Driverless cars, rubbish bins that let you know when they’re full, finding suitable parking spaces using an app … in the intelligent city of the future – the smart city – all these dreams will soon be a reality. 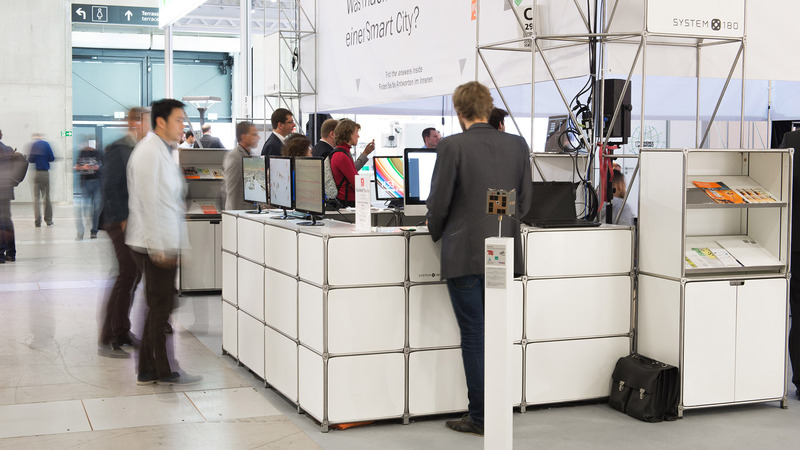 And Berlin is set to become a smart city over the next few years, using exciting new technologies for sustainable city planning. 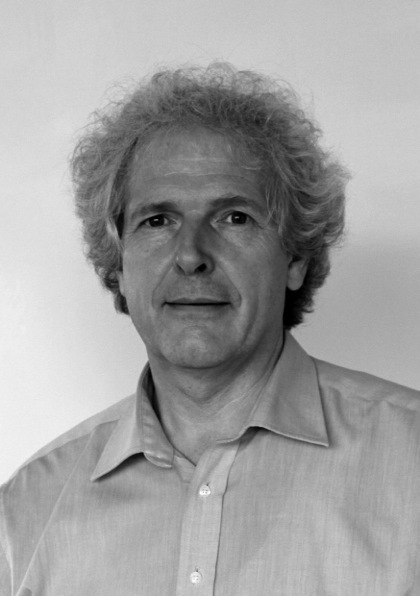 Prof. Raoul Bunschoten and his team are determined to give us a good idea of how Berlin as a smart city is likely to look. 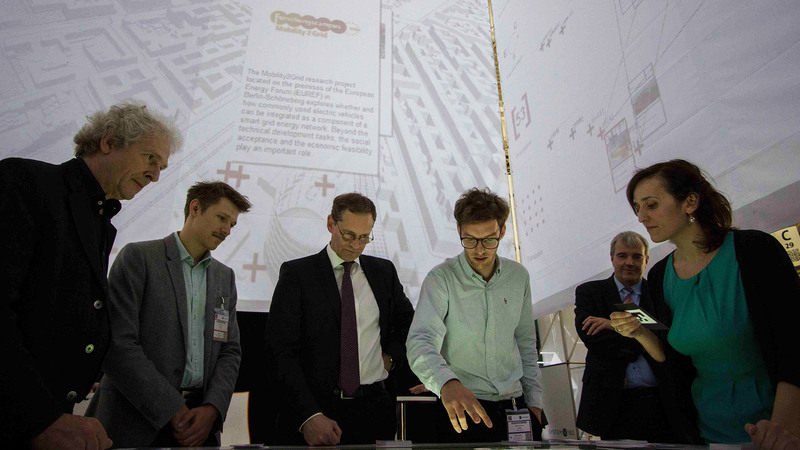 He heads up the department for sustainable city development and construction at the Institute for Architecture at Technische Universität (TU) Berlin and is the man behind the BrainBox, a multimedia lab which helps its visitors to re-imagine city planning. 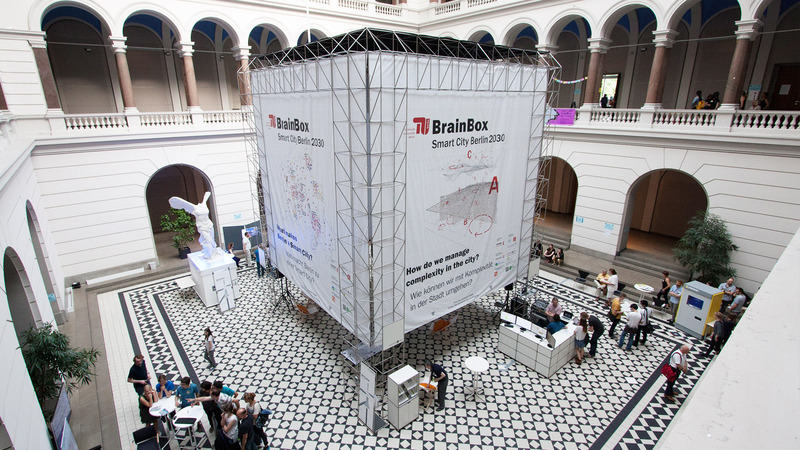 The BrainBox space is a ten-metre tall stainless steel structure built by System 180. 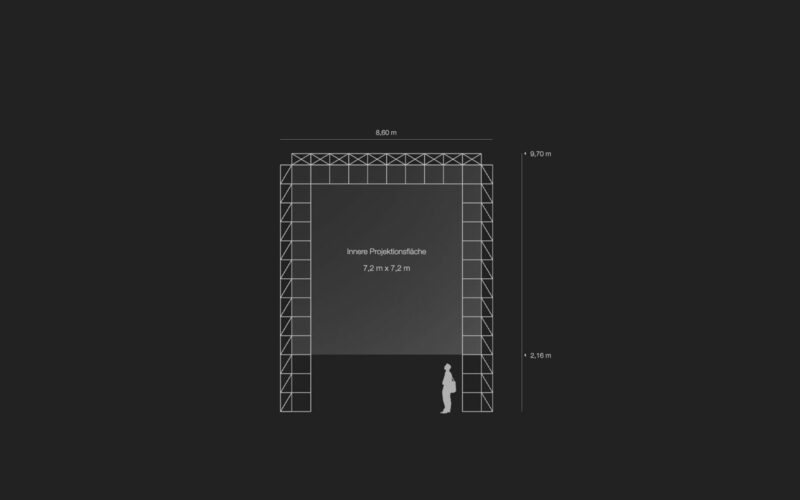 The inner walls of this 630 m³ cube provide projection screens for videos, presentations and – to give one example among many – a 3D image of the city of Berlin. 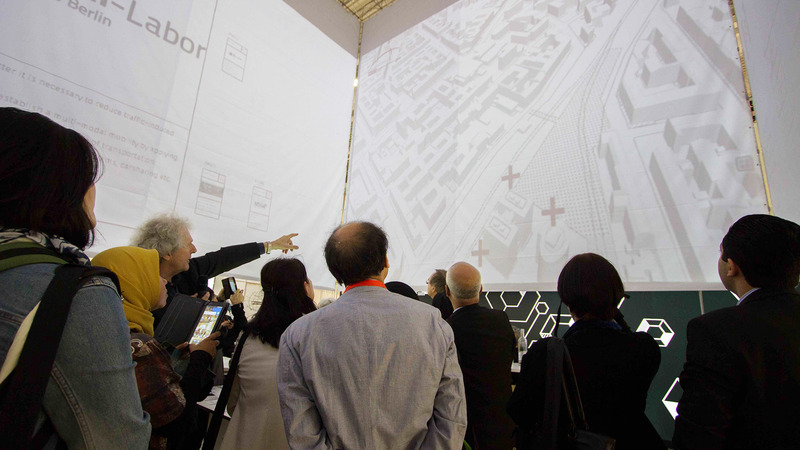 At its centre is an interactive workbench on which playing cards are laid, representing particular aspects of the smart city, and around which more information is projected onto the surrounding screens. But the structure’s playful approach does more than just promote an awareness among the general public and facilitate interdisciplinary communication between educators and researchers. 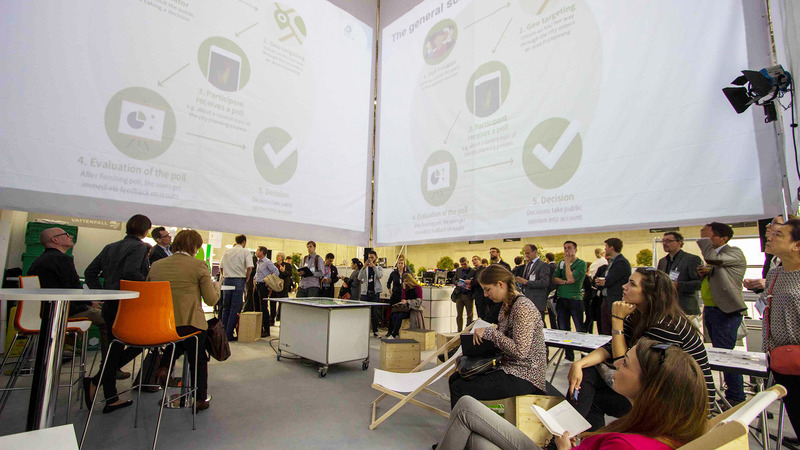 It also allows experts from the fields of politics, industry and business to get together with ordinary citizens to rethink, plan and simulate the impact of the smart city on mobility, energy supply and other issues. 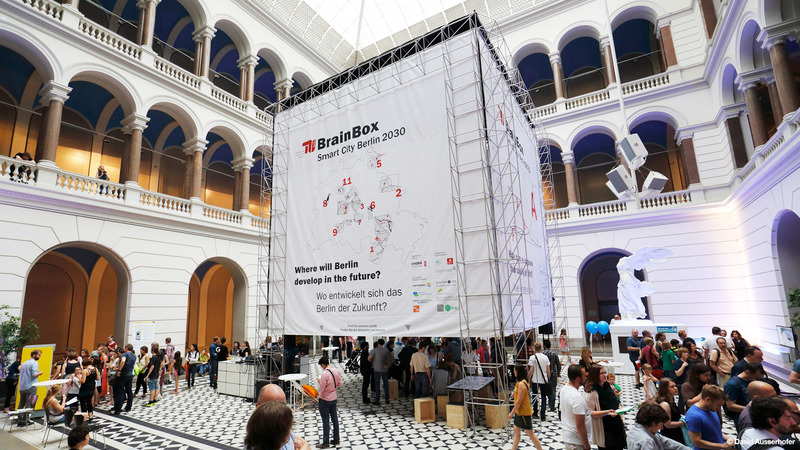 In addition to this, the BrainBox also serves as a stage for artistic performances and demonstrations of new media and wearable technologies. The special features of System 180 – including its modularity, flexibility, simplicity and classic design – make it particularly suitable for use in projects of this type. Its deliberately minimalist cubic design uses no more than three different types of tubing, which makes set-up and take-down so simple that students at the faculty were well able to install the structure themselves by hand. 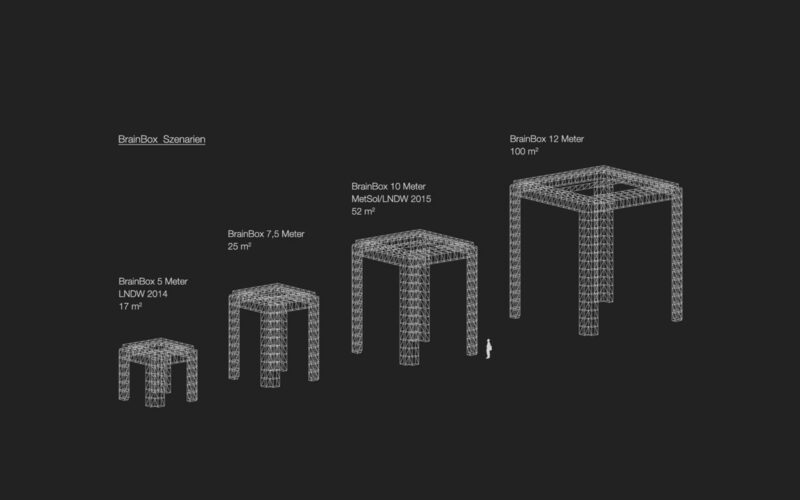 Thanks to its modular design, the structure’s dimensions can also be adjusted to suit local conditions. 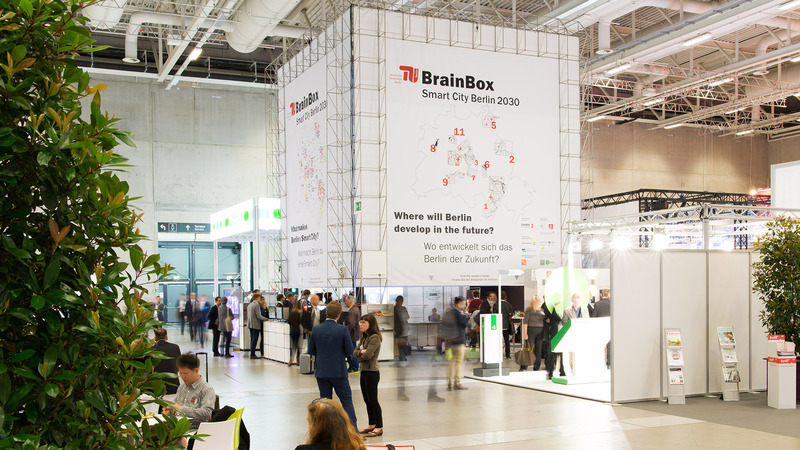 Berlin’s Technische Universität, thanks to the wide range of its research activities in the relevant specialist areas, has been contributing to the field of smart city innovation for many years now. A prominent theme within this activity is the need to create networks between the multiple disciplines. 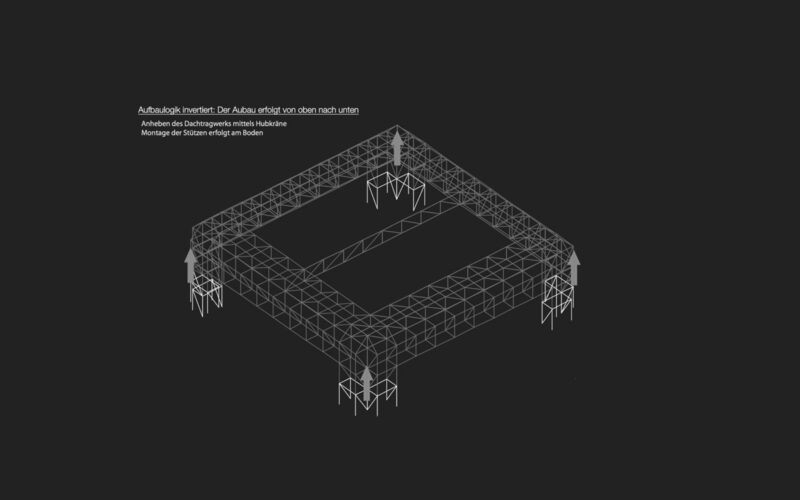 The Technische Universität is thus well positioned as a competent academic partner to support and carry out the projects planned in this domain and to grapple with the future challenges facing the city. 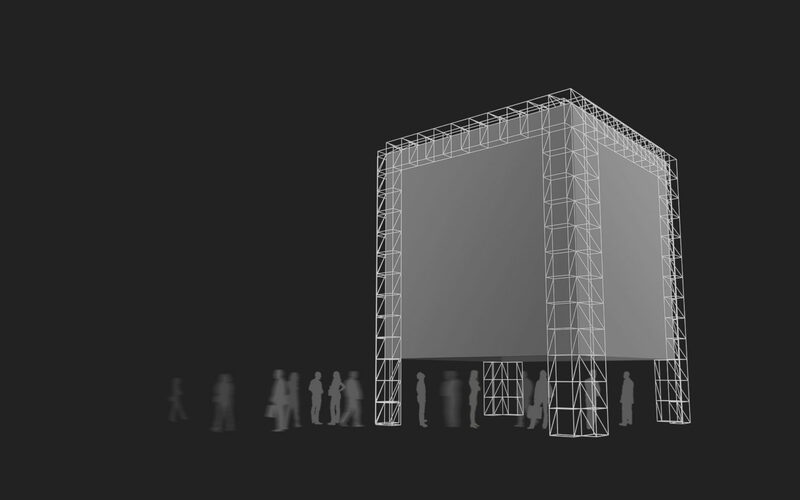 System 180 is proud to be a partner in this visionary and trail-blazing project.